Whenever you need a helping hand you can search for our new website and challenge us with your car breakdown. From now on it will be more simple to interact with us because we are at your service anytime. Therefore, feel free to call us and our team will be glad to jump in your help. We believe that by passion, professionalism and client’s satisfaction the result of our work will be guaranteed. 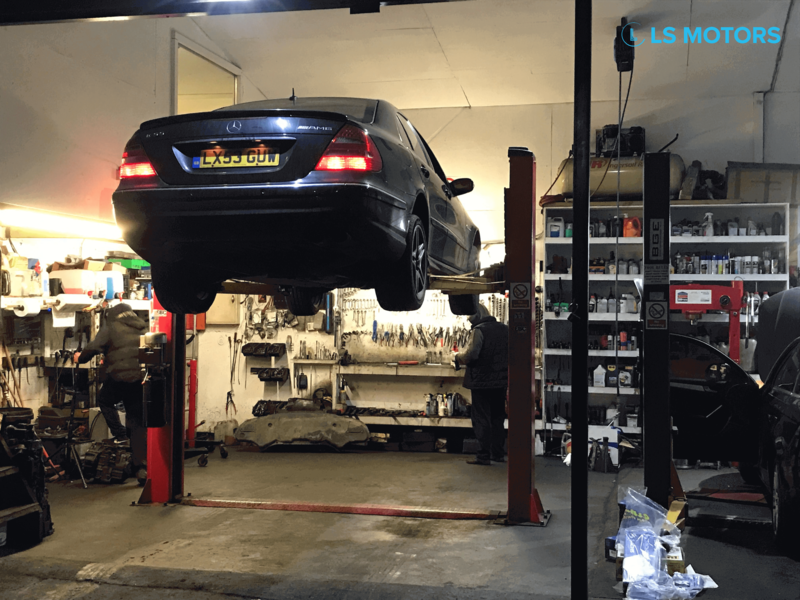 You can check our client’s testimonials and convince yourself that everything we do, we do it with huge responsibility.We bet that the team is really addicted to car repair. You don’t need to feel insecure that your car damage won’t be fixed. Don’t waste any second and take a tour of the new website, we’ll be glad that you stopped by for a moment and got to know us a little bit.